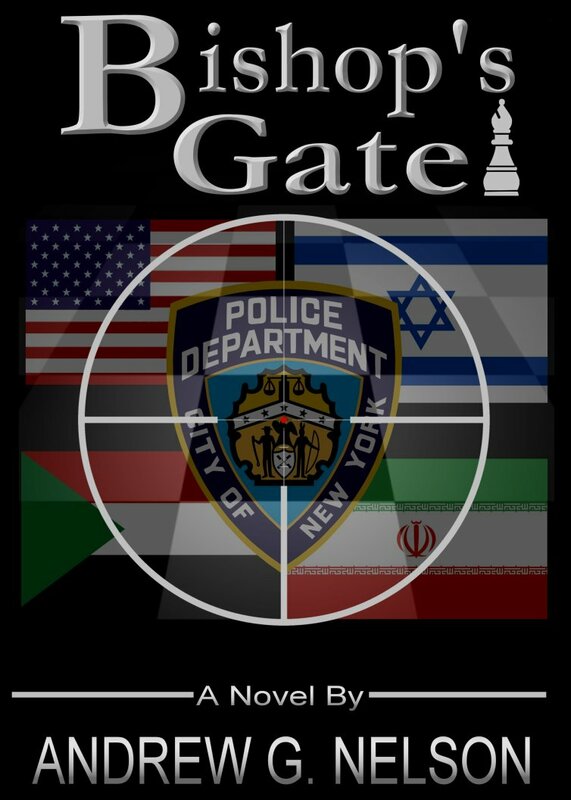 SYNOPSIS - In the aftermath of a horrific terrorist attack, NYPD 1st Dep. Commissioner, James Maguire, must pull together the pieces of his personal life, even as racial tensions in New York City threaten to boil over, putting at risk the fledgling administration of his friend, Police Commissioner Rich Stargold. As the investigation hits road blocks at each turn, Maguire begins to connect together the disparate strands of information, watching as a spider’s web of lies, espionage, and global terrorism begin to emerge. Does the path lead to the Middle East, or is a more sinister plot unfolding in the Nation’s Capital? Will Maguire be able to put the clues together in time to stop an international incident from occurring, or will the country be thrust into the middle of a crisis that could launch World War III? The clock is ticking.